Bottlemart and Bottlemart Express bottle shops have an outstanding selection of beer specials, wine specials and spirits now on sale. Our Bottlemart bottle shops are conveniently located at over 180 independent hotels and bottle shops throughout Sydney towns and cities across NSW, and the ACT. So if you’re hosting a BBQ by the beach, have guests for a Saturday night get together, going to visit friends and need to take a bottle – or just need to stock up– you’ll find a great selection at your local Bottlemart or Bottlemart Express bottle shops. And remember to check back regularly to see if your favourite brand is currently on sale or join us on Facebook for immediate updates. Cheers! 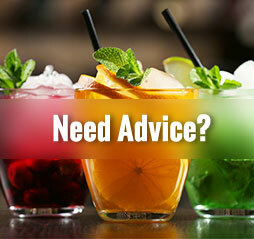 Search Drinkspiration to learn more about your favourite drinks or create fabulous recipes.